Trainer – Athletic Trainer Brian Knight has 22 years of experience and is a 1991 graduate from Stow High School and received his degree from Kent State University in 1996 in Athletic Training and Physical Education. 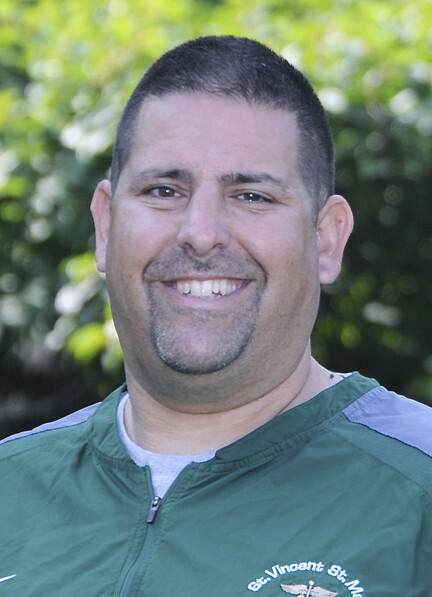 Brian is in his 19th year as Head Athletic Trainer for STVM. 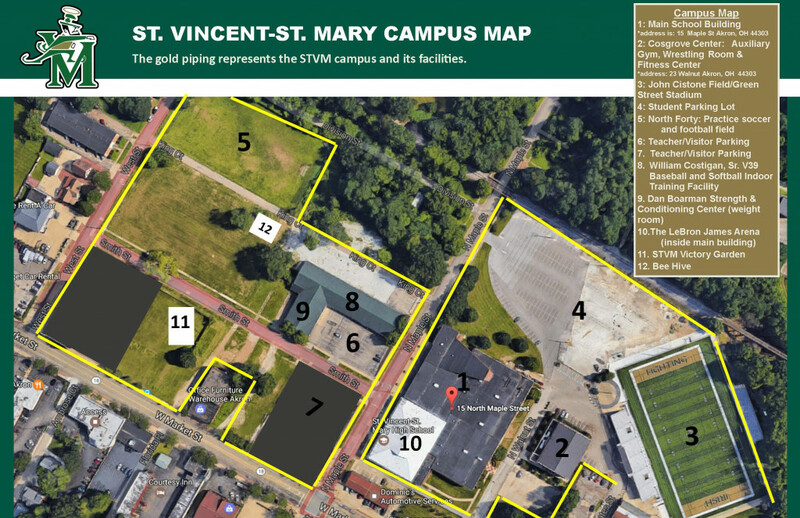 Brian and STVM are partners with Akron Children’s Hospital as of 2014. Brian also acts as an outside curriculum instructor for Kent State and The University of Akron students majoring in Athletic Training. Brian comments, “We had a great year in the Athletic Training Program. Our program continues to grow each and every year. My work with Kent State and The University of Akron students helps to keep our Athletic Training strong. In addition, Dr. Magoline and Dr. Kerr are back as team physicians for the upcoming fall sports season.” Brian and his wife Lisa reside in Stow and they have two children, Tyler VM2022 and Drew, who attends IHM. Dr. Michael R. Magoline is in his 17th year as team physician at STVM. Dr. Magoline is an Orthopaedic surgeon who completed his undergraduate studies at Washington & Lee University and medical school at Case Western Reserve University. He then performed a surgical internship at Brooke Army Medical Center in San Antonio, Texas and served as a flight surgeon for the 159th Combat aviation group in Fort Bragg, North Carolina. He subsequently completed his Orthopaedic surgery residency at Summa Health Systems in Akron, Ohio followed by a one-year fellowship in Arthroscopic Surgery and Sports Medicine at Orthopaedic Research of Virginia in Richmond, Virginia. Dr. Magoline specializes in Arthroscopic Surgery of the shoulder and knee as well as general Orthopaedic surgery. Dr. Maglione is married and has two children. His youngest daughter, Anna will graduate from STVM in 2017. Dr. Julie Mehigan Kerr is a native of Akron and is a graduate of St. Vincent-St. Mary High School’s Class of 1986. She deepened her Fighting Irish roots at the University of Notre Dame and received her M. D. degree at the University of Cincinnati College of Medicine. She completed residency training in Internal Medicine at University Hospitals of Cleveland and is currently an attending physician in the Sports Medicine department at Akron Children’s Hospital. 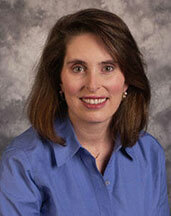 In addition to her clinic duties, Dr. Kerr serves as the Sports Medicine Fellowship Program Director. She is the Medical Director of The University of Akron Student Health Services and is a Team Physician for The University’s Department of Athletics. Dr. Kerr resides in Bath with her husband and son, Evan VM2021.